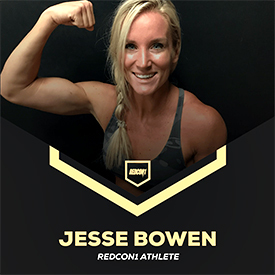 Meet the fired-up team of athletes that swear by RedCon1, and get insider information on their favorite products that help them blast through their goals. 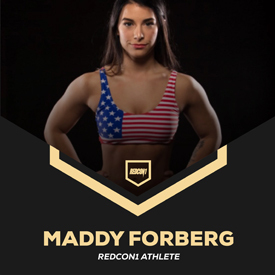 Weight: off season? During season? Off season 142lbs, During season-135lbs. What athletic sport are you known for? 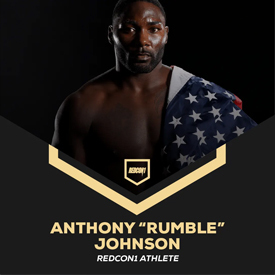 What made you want to be a part of the Redcon1 family? A number of things! Their Product Quality and Commitment to Family Values. 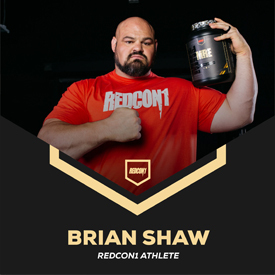 What are your go-to Redcon1 supplements? 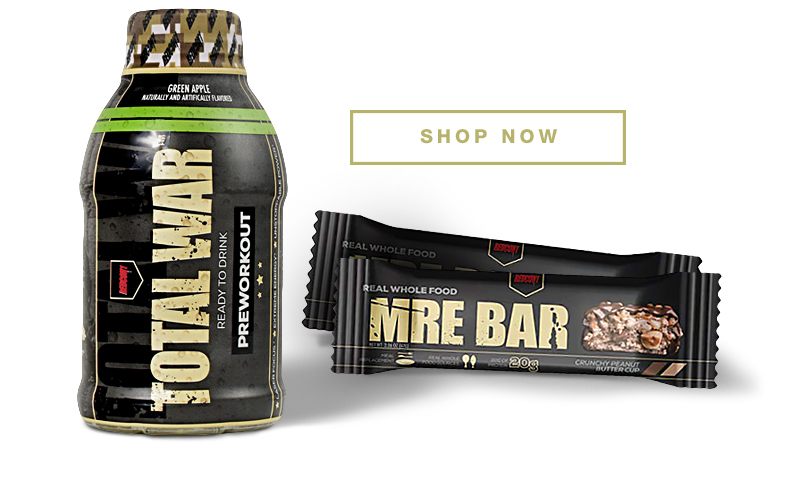 Total War, Big Noise, Breach, MRE Lite & of course MRE Bars! I love all things Core! Hanging Stall Bar Leg Raises or L-Sits are my Favorite! I have a love/hate relationship with Training Biceps. 250 lbs off season & during season 230 lbs. Racing cars, motorcycles and tending to my French bulldogs. It’s a special company that’s strong and dedicated. Plus, they give back to the community. Who wouldn’t want to be apart of something great? Total War, Double Tap, and GI Juice. EVERYTHING I love training EVERYTHING. Off season 420 lbs, During season 440 lbs. Great products & family environment. MRE, Total War, and MRE Bars. Back. I don’t have a least favorite, I love training. Off season 125-128 lbs. During season 125 lbs. and below. I really love the intensity and passion of this company as well as their high quality products. Total War, Big Noise, MRE bars and Mental Trigger. My favorite movement is bench and my least favorite is deadlift! My training is based around the big three lifts. I would say “body part” wise, my least favorite would be arms but my favorite would be back.